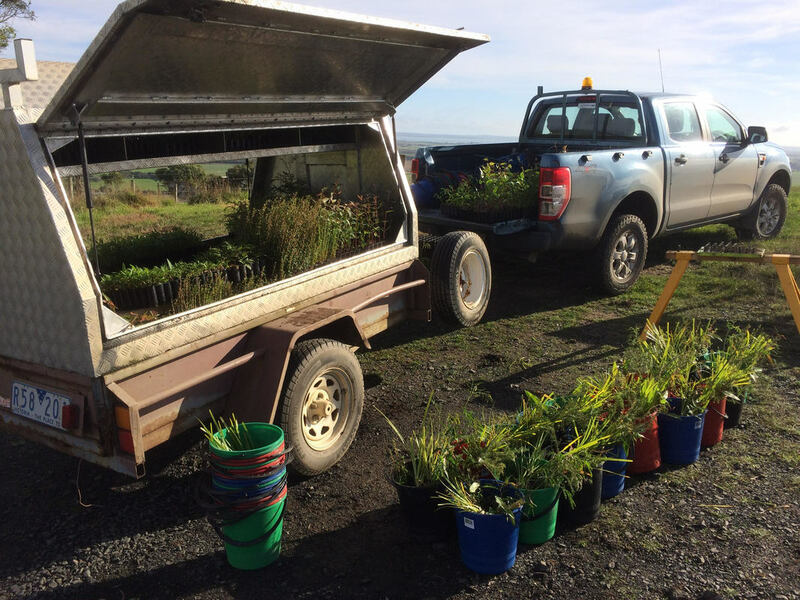 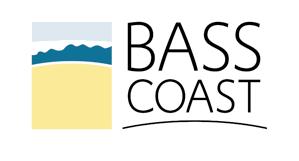 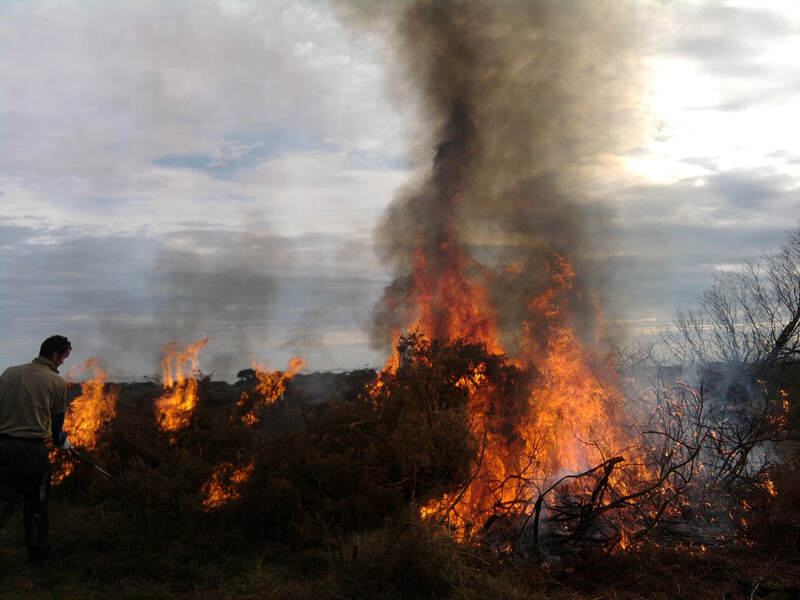 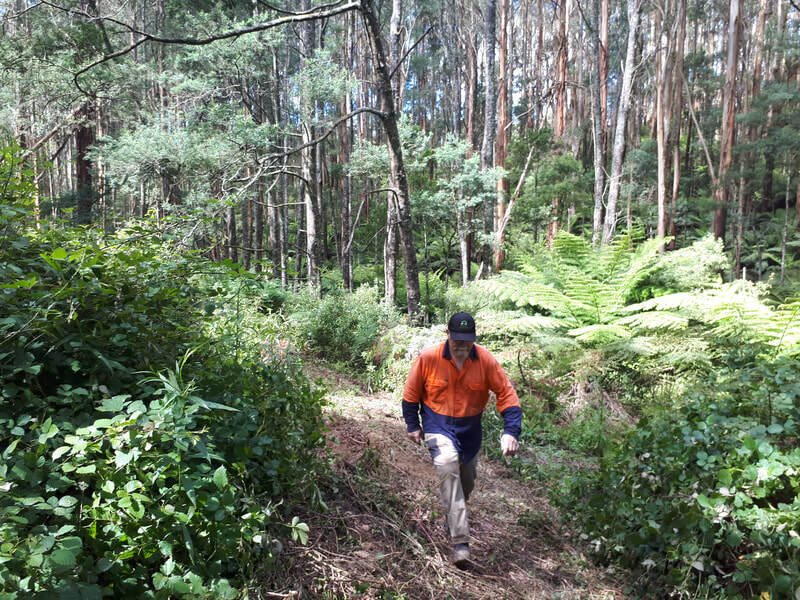 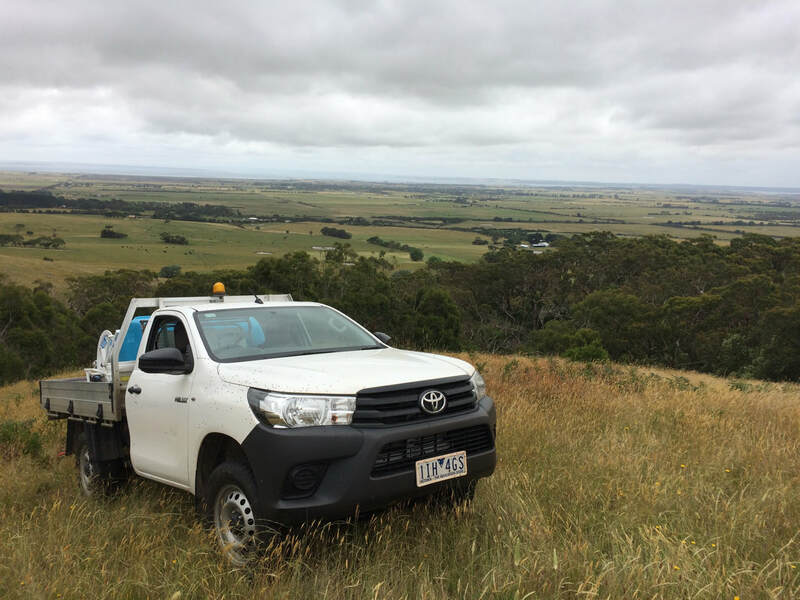 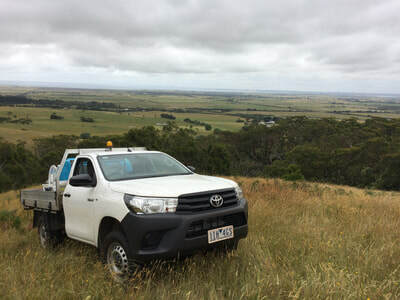 The Works Crew is the on-ground arm of the Bass Coast Landcare network, a not for profit community based organisation promoting sustainable land use and management. 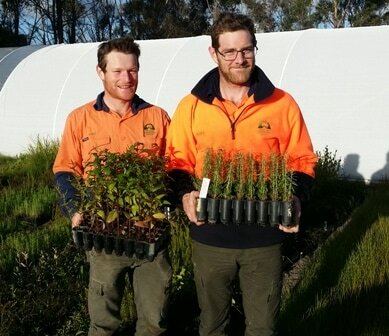 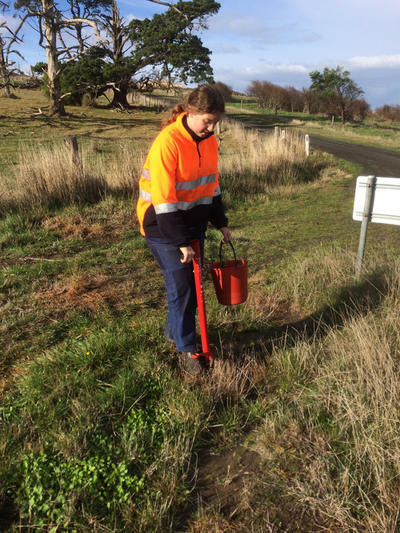 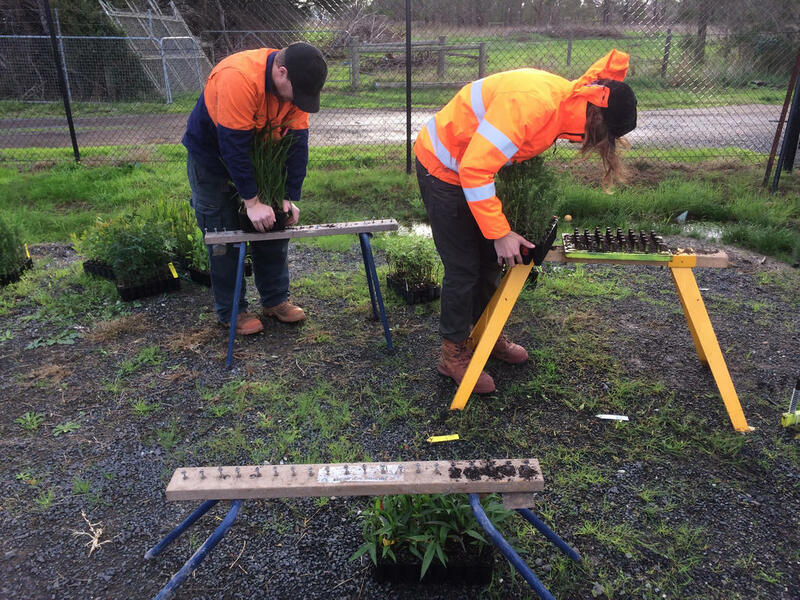 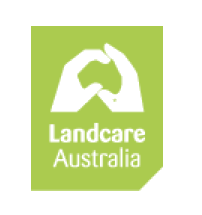 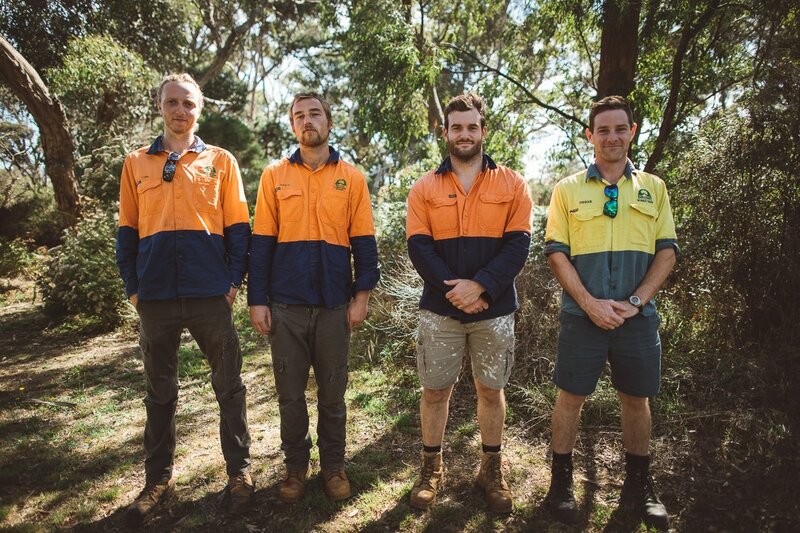 They were formed in 2006 with the aim of assisting in on-ground Landcare project work, as well as offering traineeships in the environment field. 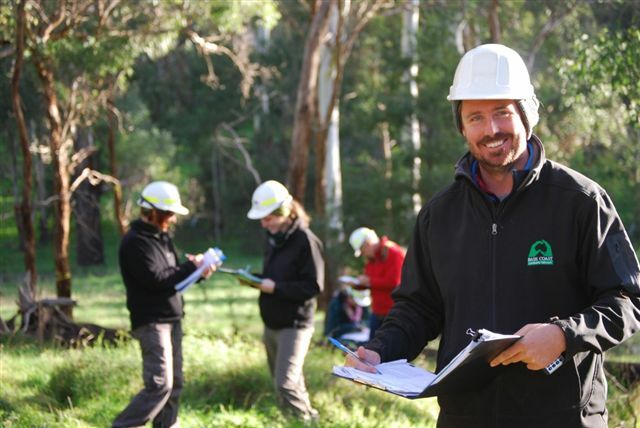 Our highly skilled Works Crew staff are all qualified in Certificate III Conservation and Land Management, with trainees studying the same course. 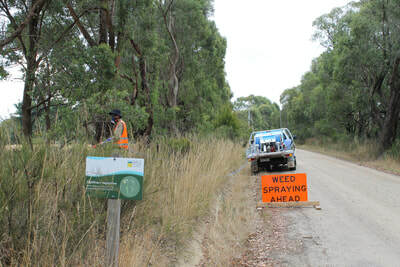 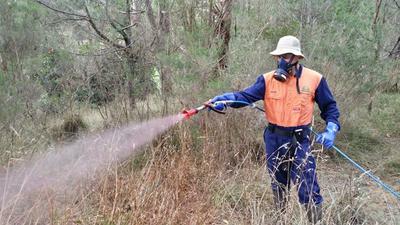 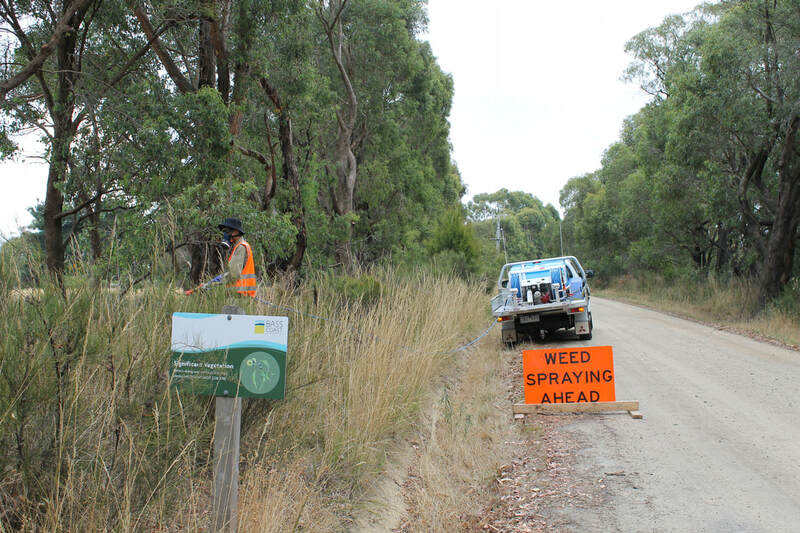 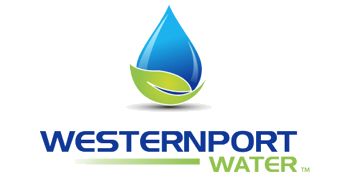 They offer a wide range of services including weed spraying, planting, vegetation assessments and weed management plans. 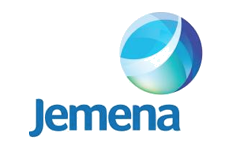 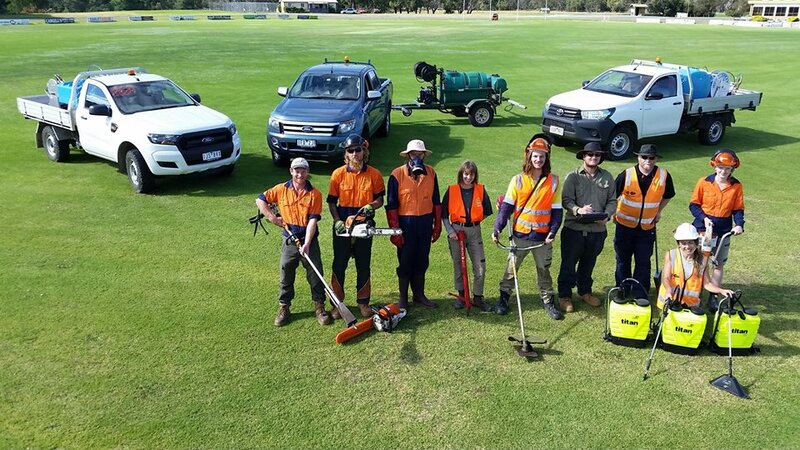 Any profit generated by the Works Crew is used to support the Network's activities. 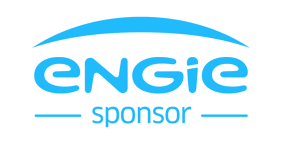 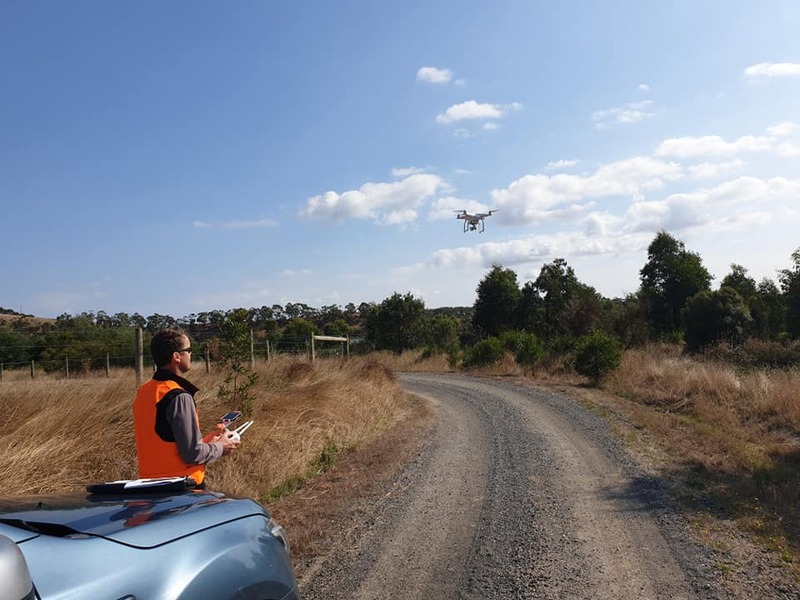 ​Drones play a very important part in many industries these days, and Landcare is one of them! 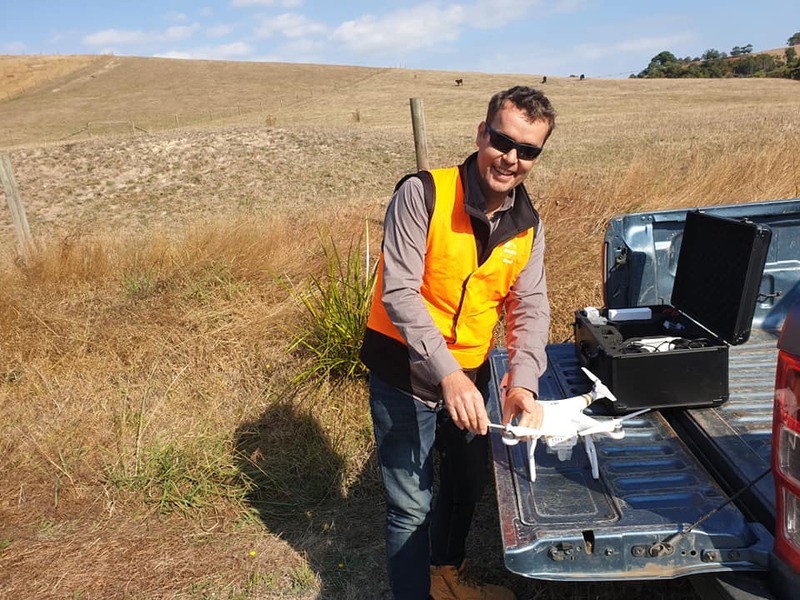 Drones can be used to quickly and easily monitor vegetation, water ways, weeds, infrastructure, revegetation cover, wet / dry areas, algal blooms, and footage and stills for promotion.